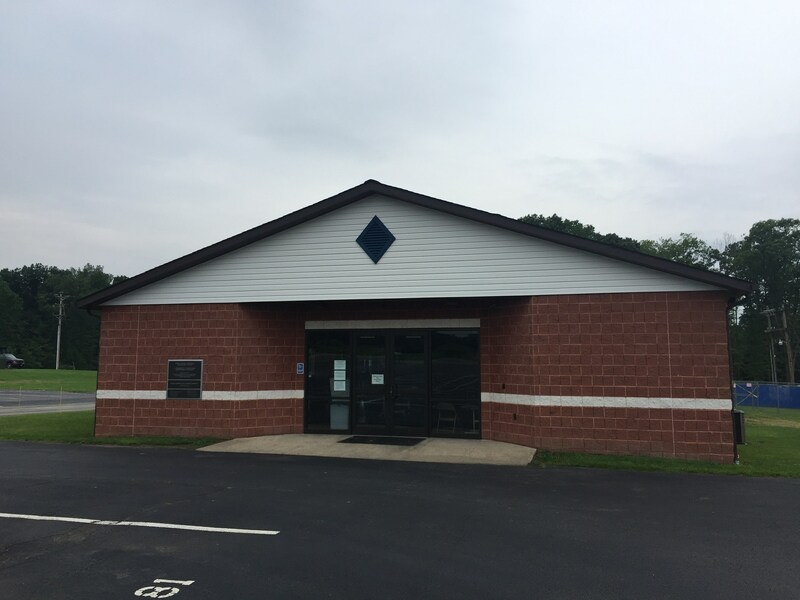 The Penns Manor Fitness Center is located adjacent to the football field. It was built for the specific purpose of serving the needs of our physical education classes, sports’ programs and community members. 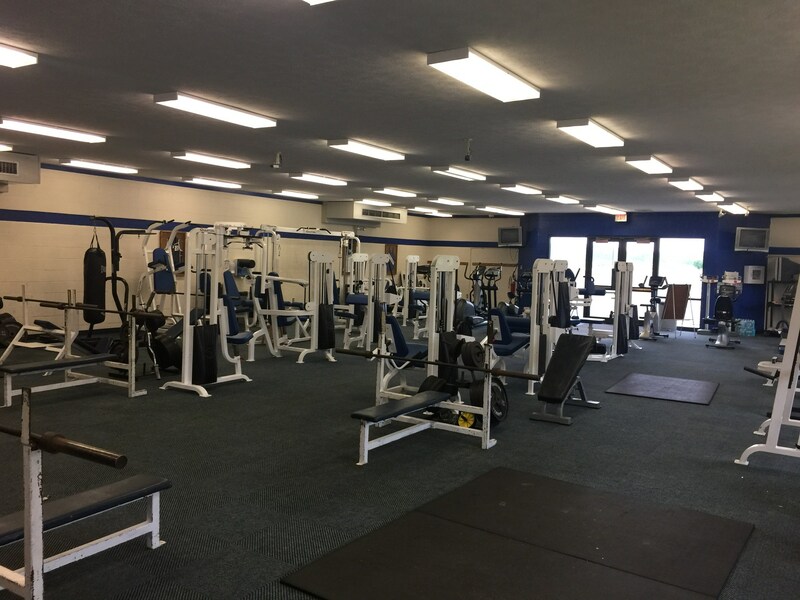 Membership is required for community members and school employees to have access to the fitness center. Membership and waiver forms can be obtained in the District office during normal working hours or at the Fitness Center during open hours. Rates and hours of operation are listed on the back of this sheet. Current membership cards are required to use the Fitness Center. 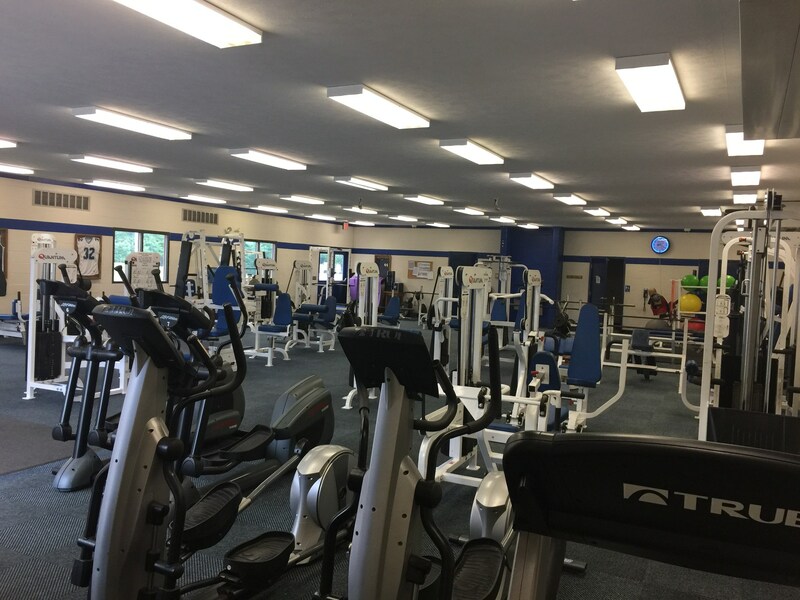 During the 180 days of instruction (8:00 a.m. to 2:45 p.m.), the fitness center will be reserved for secondary physical education classes. 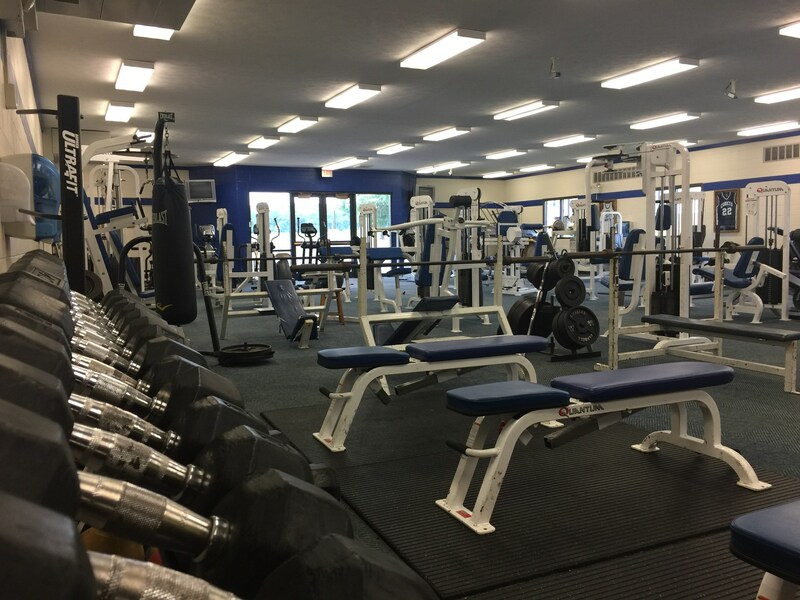 The fitness center will be reserved for student athletes Monday through Friday from 3:00 p.m. to 5:00 P.M.
Public use of the fitness center will be from 6:00 p.m. to 9:00 p.m. Monday through Friday. Saturday hours will be from 9:00 a.m. to 12:00 noon. The fitness center will be closed on Sundays and holidays. If necessary to close at any other times, signs will be posted on the door of the center. During the summer when school is not in session, the fitness center will also be open from 6:30 a.m. to 8:00 a.m.
All memberships are effective for 1 year from date of purchase. *Membership card is required for entry. Membership card will expire 1 year from date of purchase. Expiration date is listed on the card. 6:30 am – 8:00 a.m. Note: Fitness center may be closed during athletic events.